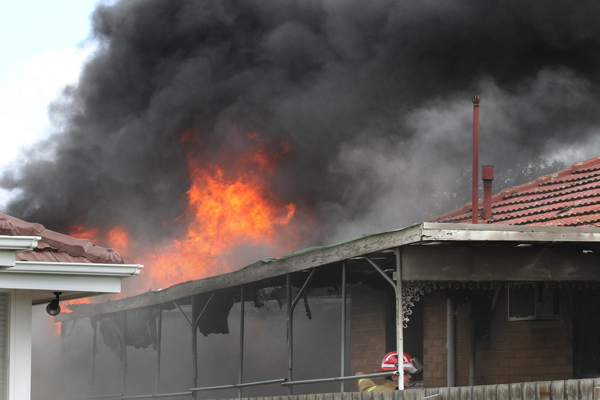 A NOBLE Park family of six is homeless after their Percy Street house was destroyed by fire last Thursday afternoon. It took 20 firefighters from Springvale, Dandenong and Clayton about 40 minutes to control the blaze, which was reported at 3.07pm. No one was at home the time of the blaze, which is believed to have started in the kitchen.